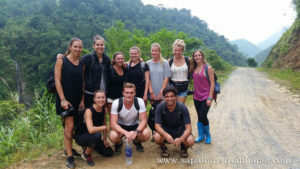 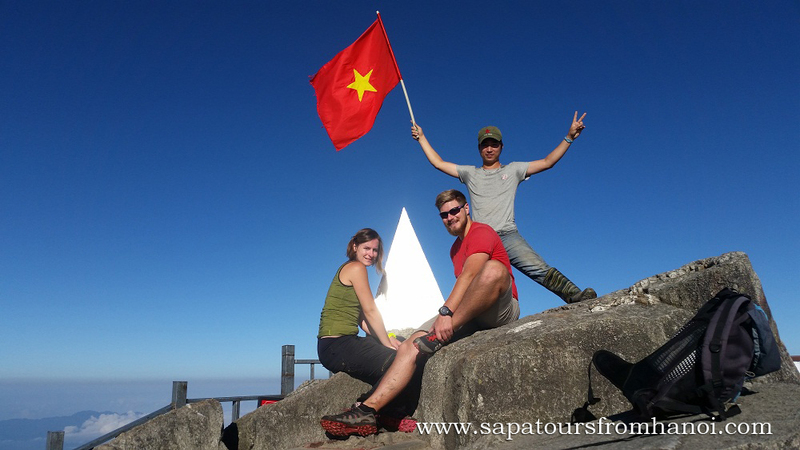 Sapa Trekking Tours From Hanoi offer everything about trekking tours in Sapa Vietnam, including hiking, trekking and family travel packages. 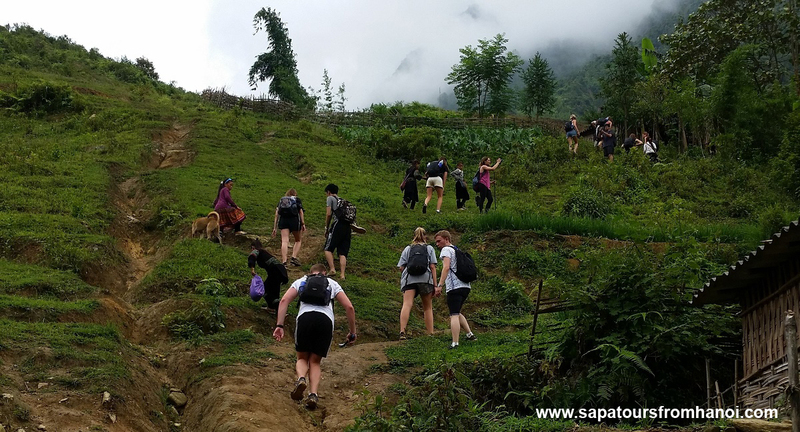 We have selected certain trekking routes from dozens of trails so that to bring the most beautiful scenery into your lens with a lot chances to visit tribal villages and meet Sapa’s tribal peoples at homes and at works. 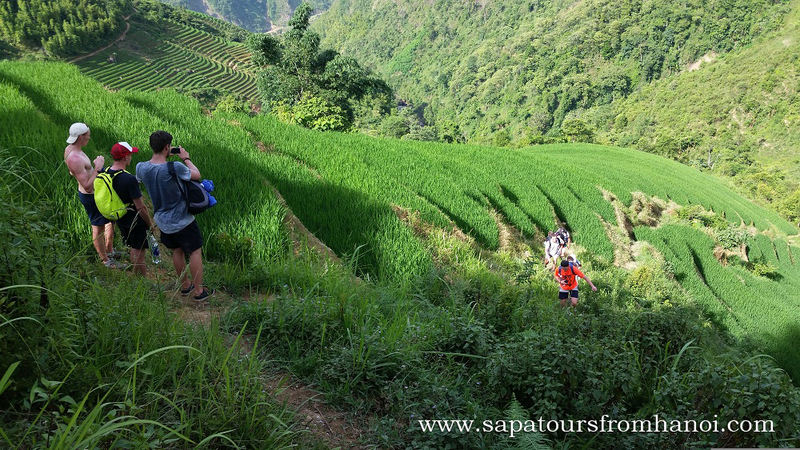 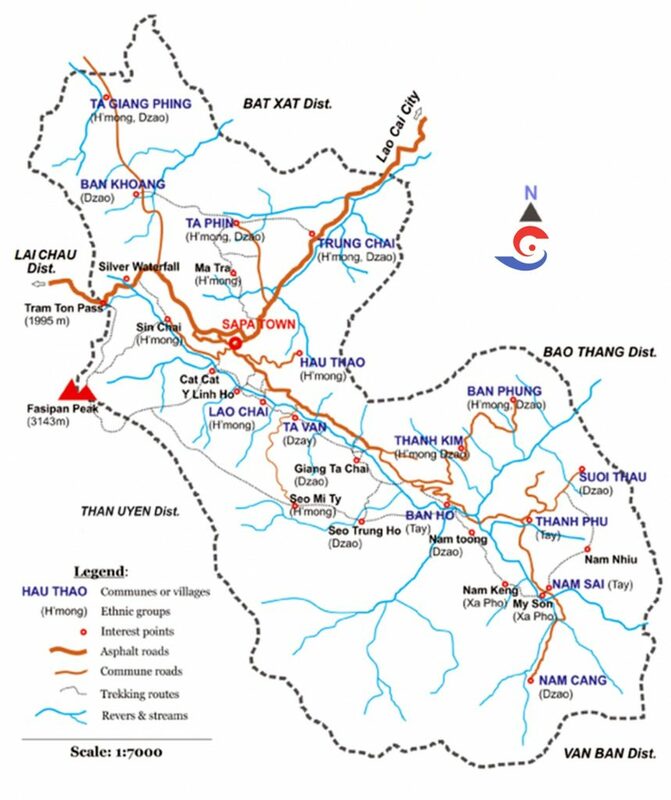 Despite having so many the different trekking routes to you can discover Sapa, however, you don’t worry about it, because Sapa Tours From Hanoi owns the most stunning itineraries that are designed to satisfy with your various requests. 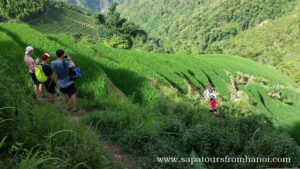 So, depending on your trekking skills and ability to you can choose the trekking route from easy to hard level on your trip. Let’s choose yourself the most amazing itineraries by contacting Vietnam Typical Tours. 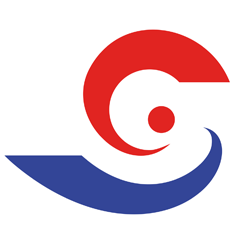 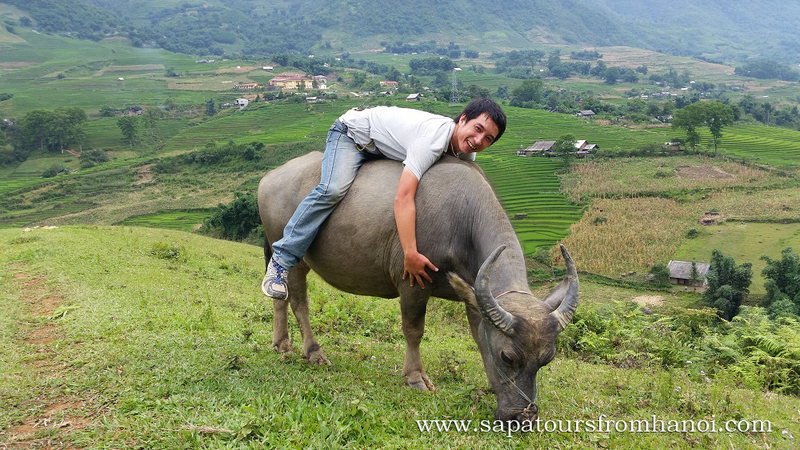 We are always here to advise and help you to get the best awesome holidays in Vietnam. 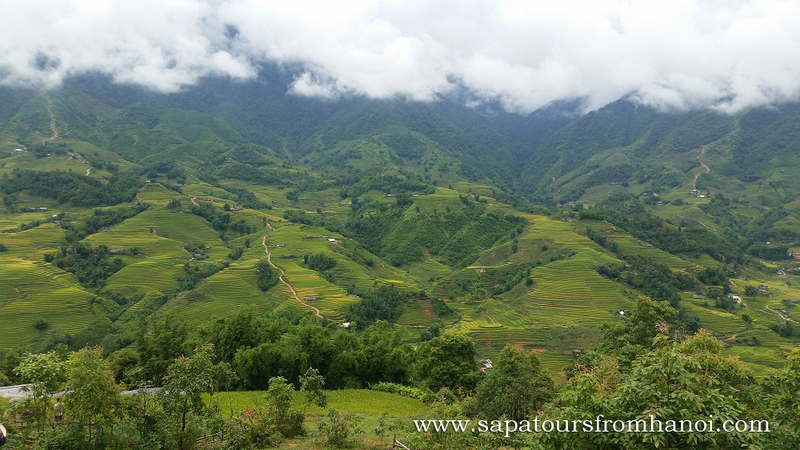 Discover the natural scenery of Northern Vietnam. 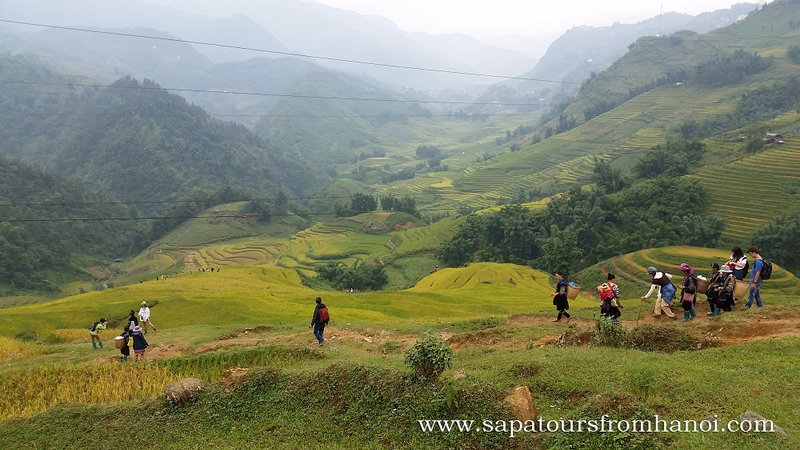 Why say: Sapa – a destination perfect for a memorable trekking experience ? 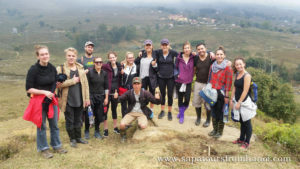 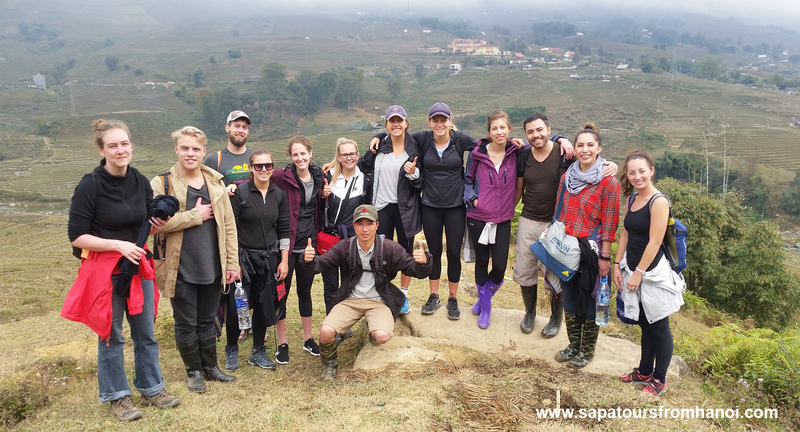 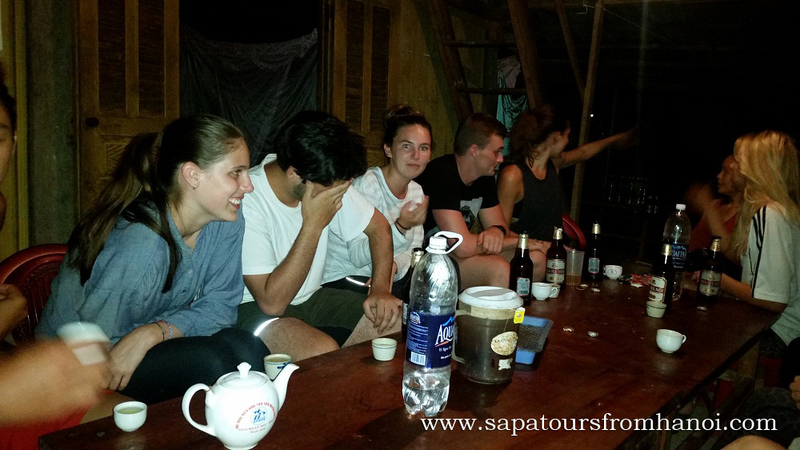 Why do foreign tourists love trekking in Sapa? Why is Sapa perfect for trekking ? 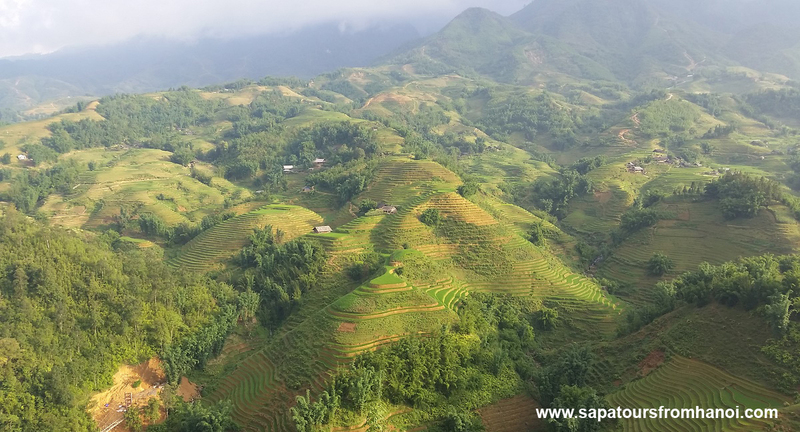 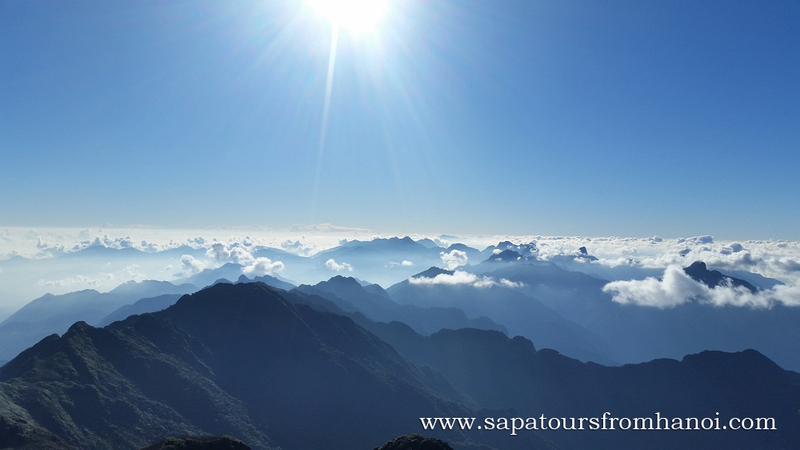 Top Things To Do in Sapa – Do you know ? What to do in first time to Sapa?